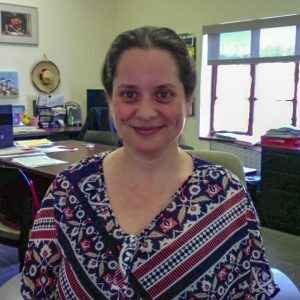 Dr. Talya Drescher is an Assistant Professor of Special Education at California State University, Channel Islands. She has over a decade of experience as a K-12 special educator in Los Angeles area public schools. Her areas of research include co-teaching in pre-service programs and the use of mixed reality simulation in post-secondary education.